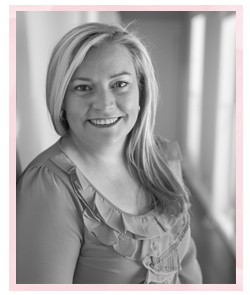 Louise Sharp: So Much to SHARE! 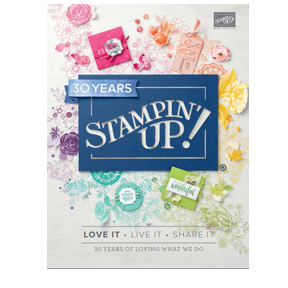 I have just arrived back from the Annual Stampin' Up! Convention, which was held in Canberra this year. This was my first convention and would have to say that it was one of the best times I've ever had! - Pictures to come. 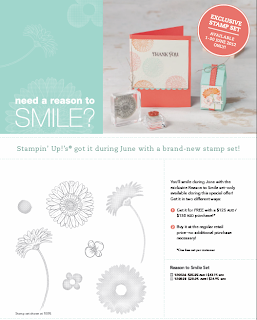 But want to share with you some awesome promotions that Stampin' Up! have going at the moment. During JUNE & JULY hostesses who hold a minimum $650 workshop will be entitled to an extra $90 in addition to the $100 they would already recieve for hosting a workshop! WOW - That's $190 to spend plus an item at 50% off when you host a workshop over $650! We REALLY do LOVE our hostesses! 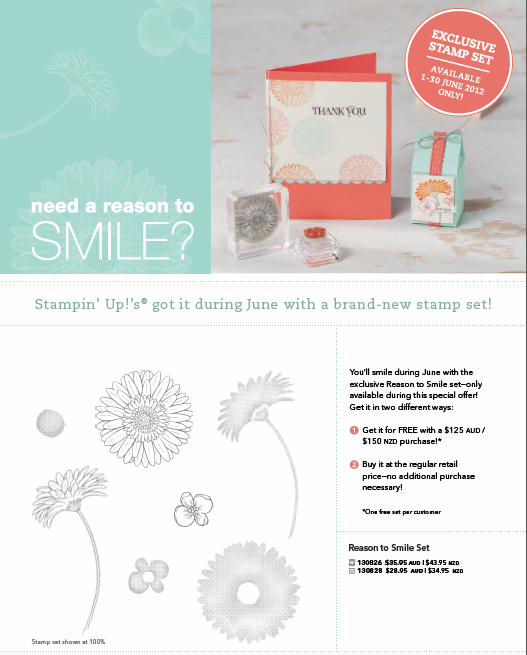 During JUNE you have even more Reasons to Smile with this 'Reasons to Smile' stamp set available for FREE with orders over $125.00! I am hoping to use this set in some of my June workshops. If you have a kitchen table - I would love to come to your house and show you how easy it is to be creative! Stampin' Up! Your Way - New Starter Kit! Ok Girls - hold onto your hats! Want to get your hands onto some amazing product? Yes - of course you do! 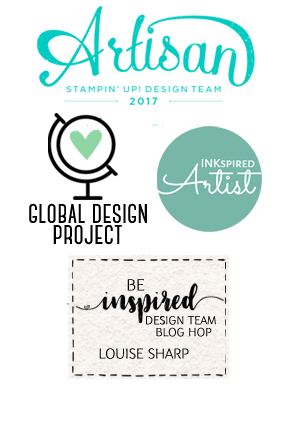 The new, completely customisable, Stampin' Up! Starter Kit is now only $169! The kits contains $235 worth of any product you like, plus $80 worth of business supplies and still includes free shipping! That's $315 worth of goodies for $169! This is a great way to get your hands onto some free product, the ability to buy at 20% off all the time and even grow a successful business - doing it all YOUR WAY! Contact me for more details or to book a class.